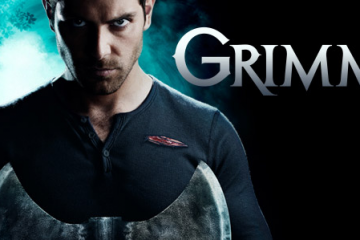 Grimm is nearing its season four finale. Fans are eager to see how the show will turn out with many questions still left unanswered. The show is only two episodes away from its season four finale. A trailer has been released for the penultimate installment and they appear to suggest that the last two episodes of the show will be mind blowing. Fans are on the edge of their seats for this. They have seen that Juliette has chosen to take the dark path and it is hard to believe if she will ever be able to come back from it. She is filled with too much frustration and anger. Warning: spoilers ahead. In the next episode of Grimm entitled, “Headache,” the title lives up to its name. Juliette has created a wall against everyone and is at status quo with her plans. She goes on continuing to douse herself from her raging retaliation and resists Monroe’s and Rosalee’s efforts to help her be cured. In the previous episodes, fans have seen how Juliette resistant is and how she did everything she could within her power to stop herself from becoming a Hexenbeist. But now, things have changed. The veterinarian is determined to live this way for good. She has finally embraced what she had formerly resisted. She has learned to accept it and intends to make great use out of it to her advantage. This, of course, is a disaster for everyone involved and for everyone who will try to get in her way (not that what is happening is not yet troubling enough). In her mission to get her sweet vengeance on Adalind, she once more builds and solidifies a new alliance and fans of the show get to witness how this new team-up works out for the vengeance-driven witch. On the other hand, Nick and Hank are on the lookout for the perpetrator of a spine-tingling murder before a killing spree sets off. But as they both come closer to answers andthe revelation of the identity of the person accountable for the murder, Wu finds himself in harm’s way. The trailer for the episode indicates that Nick and Hank’s quest for the target will not be an easy task to deal with. In addition to that, fans are assured of a creepy installment as the trailer ends with screams of jolt and defenselessness, which are always a terrible thing. Last of all, the next episode indicates the homecoming of Trubel to Portland and no one sees it coming. It is still unidentified what her agenda or what news she carries but here is to hoping that it is not something problem-inducing. Viewers will just have to wait and see what her motives are for her return. This definitely stirs a lot of excitement within the fans of show. Only two more episodes left. Fans are on the edge of their seats to see what will be happen next. 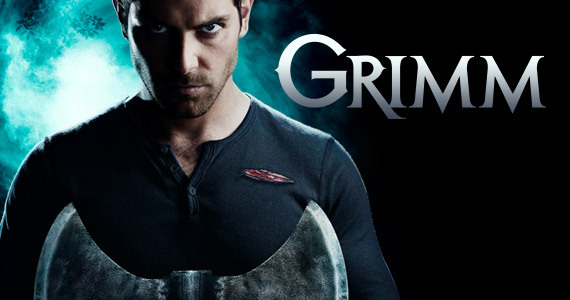 Grimm’s 21st episode, Headache will premiere on May 8, 2015. 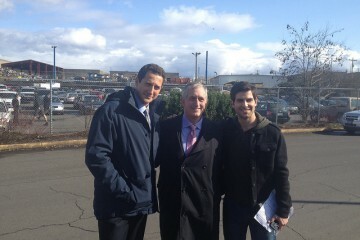 Sasha Roiz talks Grimm season 4: Will Renard be back?